Basic Fresh Cheese – Cheese Making eBook On The Way! After several months and many edits, I have finally finished my first eBook. 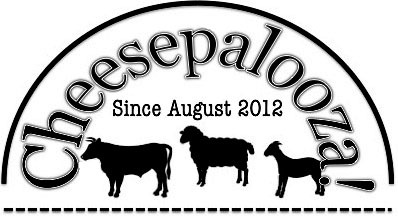 For now the only way to get it is to take one of my private cheese making lessons, but I am working on setting up direct sales through my website, and eventually iBooks etc. For now here are a few screen captures for you. I want to thank my friends Kris for being my editor and my friend Heidi for designing the new logo. Stay tuned for more announcements about Much To Do About Cheese eBooks and possibly some other goodies. ← Quality Control Tastings – Amber Crossing Update. Thanks Rebecca, I hope it does well, it seems to go over well with my private classes. Well done Ian! Not only is the content easy to follow, the formatting is very pleasing on the eye! Thanks Gavin, I appreciate your support with the book. Earlier I mentioned that my eBook was almost ready for release, it has been done. Congratulations! Wishing you all the cheesy best!